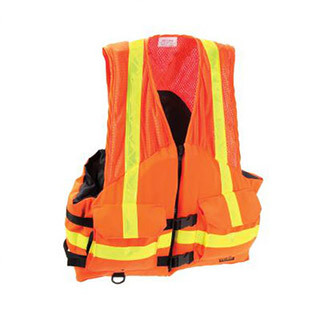 As a risk-reduction device, this pole was purposely built to probe for unseen underwater dangers, provide rescuers with greater vertical stability in fast-moving water, and in life-threatening situations, extend rescuer’s reach. 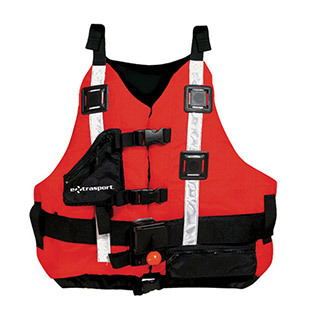 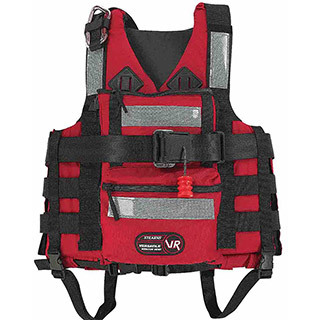 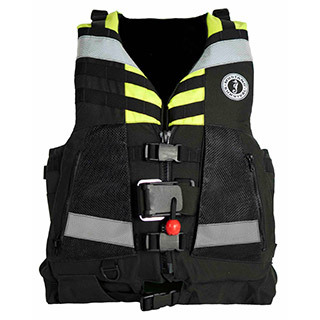 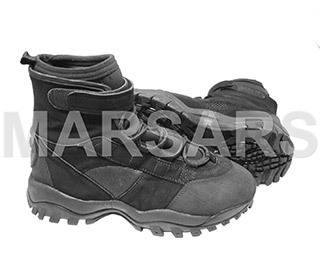 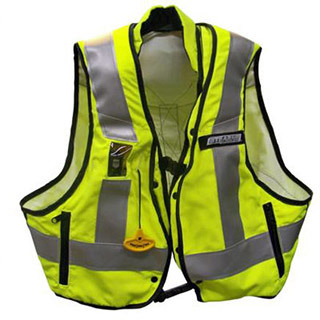 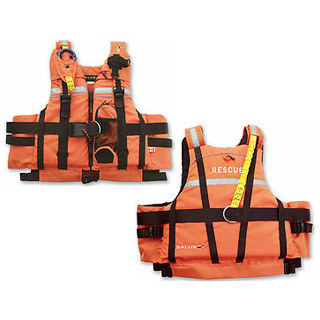 This SAR vest is designed for quick donning and rapid pull forward – sizing adjustment. 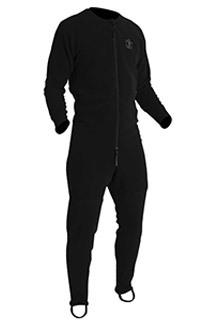 CCG Approved. 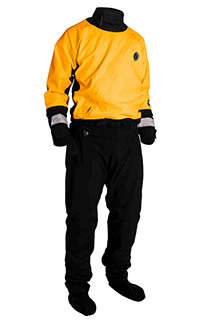 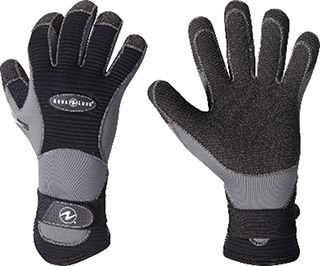 This dry suit liner provides extra insulation protection when in cold water and also helps reduce the thermal burden out of the water. 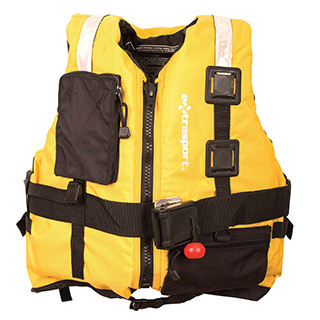 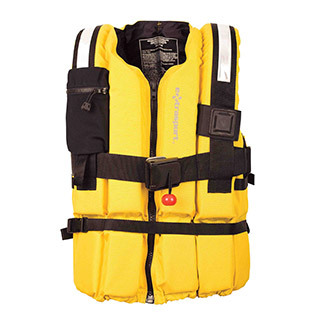 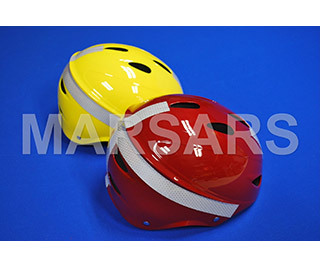 Designed specifically for use with PFD 16e. 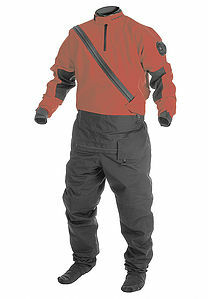 Allows for right or left shoulder placement. 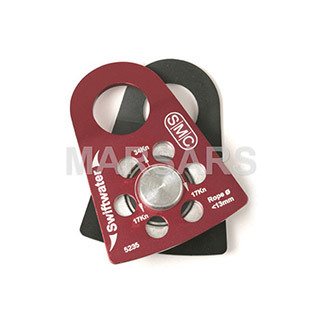 SMC’s Swift Water Pulley is designed to meet the unique needs found in Swift Water Rescue. 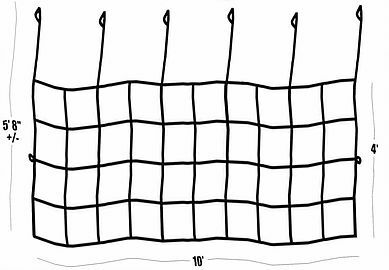 Pulley’s wide and flat base maximizes the effectiveness of a Prusik hitch. 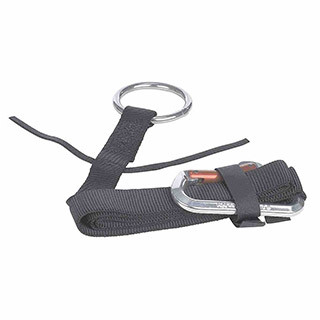 The main connection hole accepts two large rescue carabiners or multiple small carabiners and allows the carabiners to be rotated freely and completely even while closed. 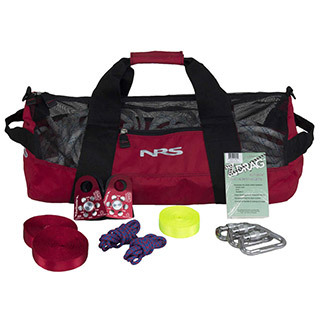 All the hardware needed to set up a basic mechanical advantage system for large-scale extraction. 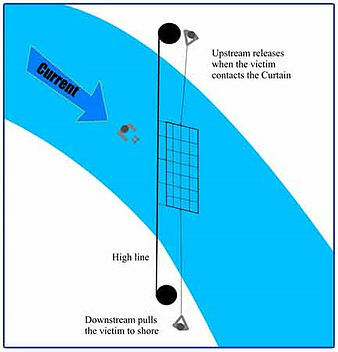 The Water Rescue Curtain provides a versatile tension diagonal grab method to use in moving water.